Doug grew up a military kid moving often as so many do. A Christian camp was where he found life and the “light of Christ.” At home he had plenty of love and acceptance but did not have a supportive Christian community and so found a constant dichotomy between his life at camp and the one at the college fraternity. Eventually, he moved to Colorado from Michigan. Longing for something more, Doug kept returning to camp to get recharged but still did not have authentic community outside. Doug grew up volunteering and once in Colorado he put this value to work with foster children. It was through this commitment that he became part of a real Christian community and also met his wife. 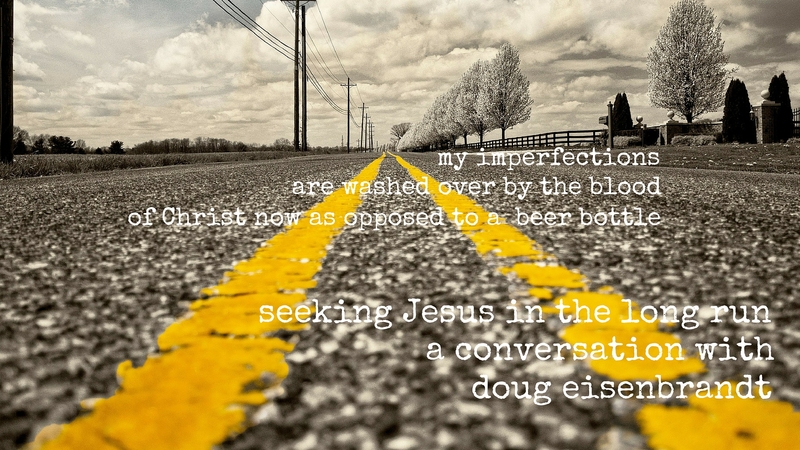 Shortly before he married Doug went to an event by Marked Men for Christ which changed how he deals with life’s issues and living in the world. 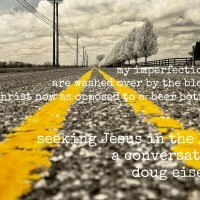 Again, solid, Christ-centered friendships grew out of the experience. He can take a wretch like me and move me from steeped in the world to be led by the Spirit. Where I used to run to the world to rise to the occasion now I run to Him. Did you connect with Doug’s story? If so, be sure to stop by iTunes and subscribe. While you’re there leave a review which helps our visibility in the rankings.